French utility Engie acquired EV charging manufacturer EVBox in 2017 and will now supply electricity to chargers installed under the new partnership. 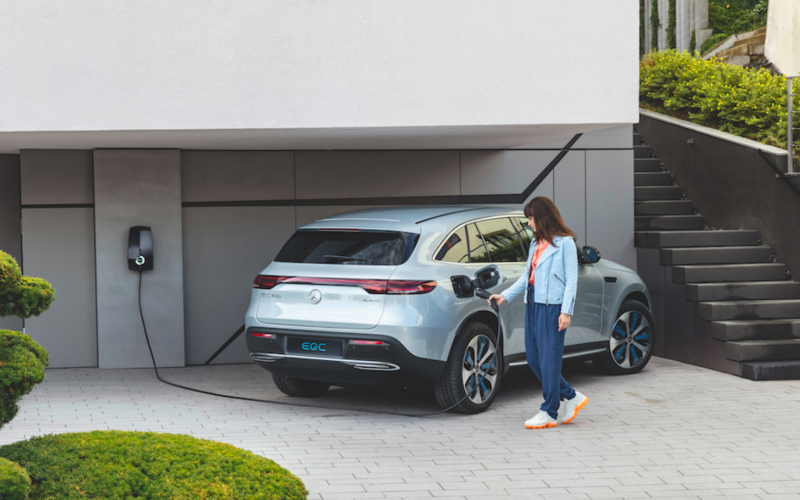 Home-charging solutions with a capacity of 22kW will be on offer, featuring WiFi and 3G connectivity for billing and invoicing functionalities. EVBox is also claiming its network of public chargers will provide coverage of up to 98% in the BeNeLux region. A ‘Hey EVBox’ app will show locations of charging stations and information about tariffs and availability. Fleets of Mercedes-Benz EVs will have access to commercial charging stations and fast chargers up to 350kW, with fleet managers able to access a dashboard with charging parameters and analytics. Stefan Meers, managing director at EVBox BeLux, said there is an increasing demand in the BeNeLux region for EVs.